Thanx for sharing concerts, music , recording and time with us over the years – dear audience and all related! the new record is OUT! BIG EARS in Knoxville, TN, USA!!! the BEST festival in the world at the moment ?! for this time it is over…. amazing experiences in Bogotá — in millwaukee, chicago, st louis and at the MIGHTY fest BIG EARS!!!!! in knoxville , TN. one of the most KICKIN festivals in the whole world – we kid u NOT!!!! after a highly interesting meeting in Molde this summer – the adventure continues in Texas soon. 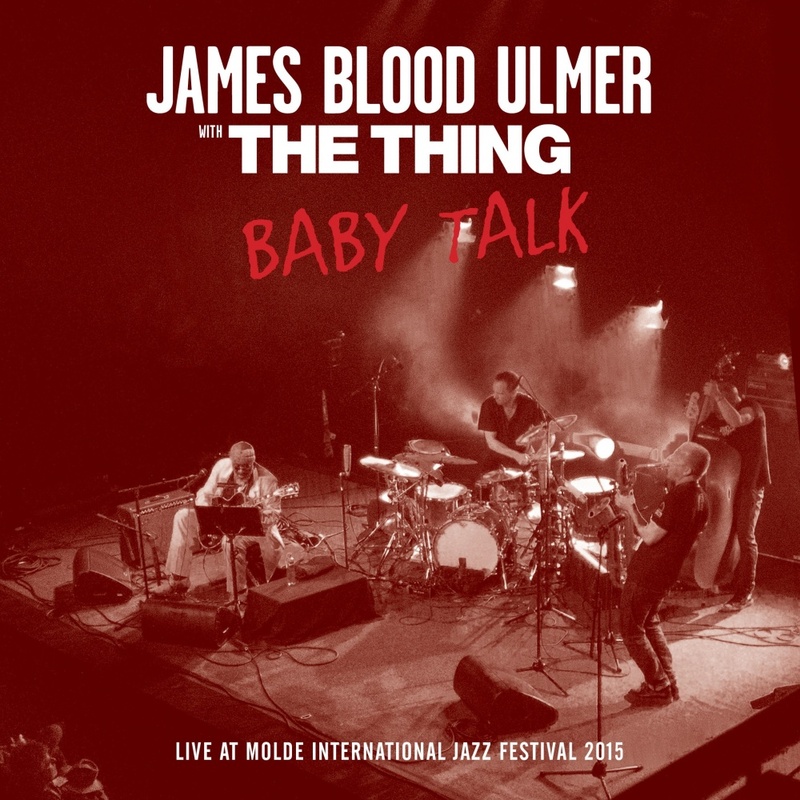 the thing meets James Blood Ulmer!!!!! THE THING hitting hard this fall….. new studio album SHAKE …. and two major tours coming up in USA and Japan! now it is here – the promo version of our upcoming album: BOOT! so, as of yet… the album is due to release on nov 12th, in US and internationally. a 7″, unique ep , will be released in winter!!! the thing records will be distributed and handled by Trost records, Vienna. THE CHERRY THING IS OUT! THE CHERRY THING ALBUM IS OUT! officially released on planet earth as of today! after finishing a US tour w JOE MCPHEE —- we now cant wait to get on the road with THE CHERRY THING!! !